The Legion of Honor Society of the Ohio Kiwanis District Foundation recognizes over 1,400 Kiwanis members in Ohio who have achieved 25 or more years of service. Legion of Honor recognition is given at 25 years of membership and every five years after that. Those who have served in their communities through their Kiwanis membership are invited to join one of our Legion of Honor Society Circles. An honor pin will be provided to each donor who joins the Legion of Honor Society. 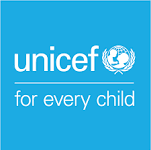 Members will be recognized in at our midyear conference and at our annual meeting and posted on our website. The gifts of Legion of Honor Society members will enable us to continue to support Ohio Kiwanis Club community service projects. 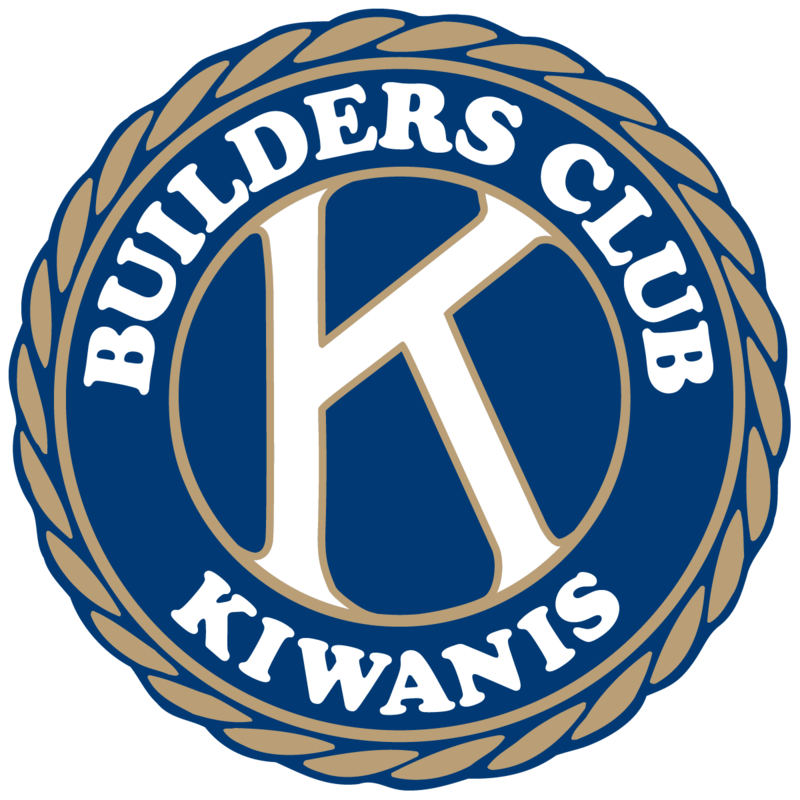 We thank these Kiwanians for their service and support of Kiwanis, the greatest service organization in the world and congratulations to them on reaching a milestone in giving back to their community. 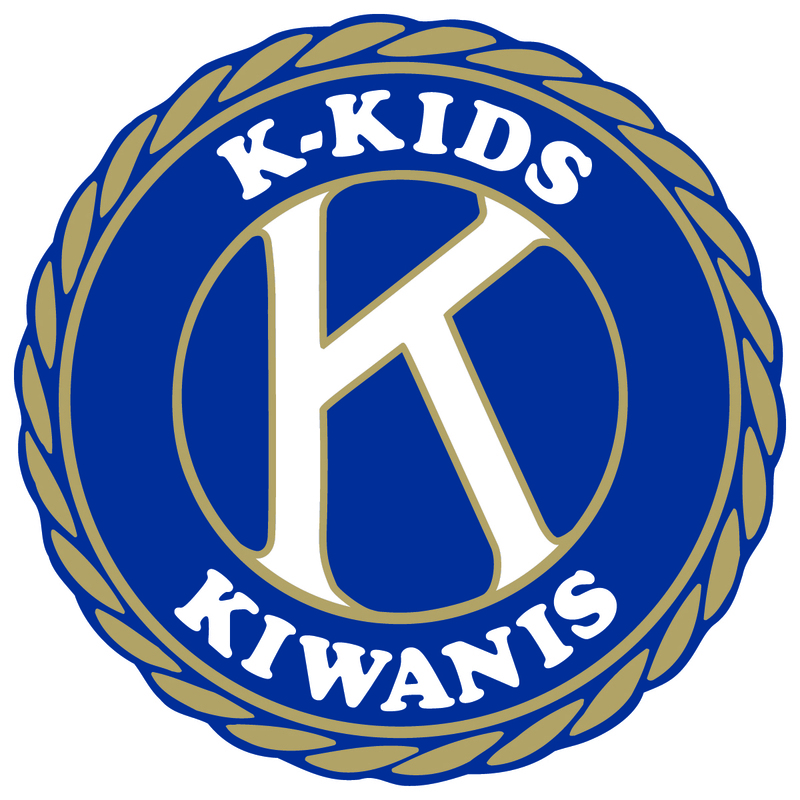 We invite Kiwanis Clubs to honor their members by making them a member of the Legion of Honor Society. To obtain a list of club members eligible for Legion of Honor or if you have questions, email secretary@odkf.org. Our communities thrive when we work together for good. 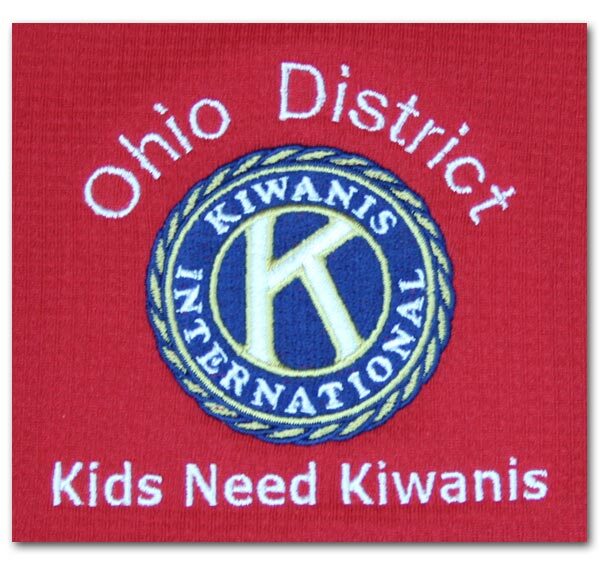 Discover how your donations help Ohio Kiwanis Clubs make a difference in the lives of children and families through your support of our vital programs.